By Eric Abrahamsen, published January 23, 2018, 7:29p.m. Pathlight Magazine, a Paper Republic publication, is looking for a new Managing Editor! Keeping the magazine to a quarterly publication schedule. Working with Paper Republic and People’s Literature to collectively choose a theme and a table of contents for each issue. Editing translations, or assigning editing work to other editors. We’ll provide translator and editor resources, and help connect you with everyone you need to talk to. Salary is paid per issue, and is competitive. Is a Chinese => English translator. One of the strengths of Pathlight is that our translations are edited by translators. Is organized, and not afraid to crack the whip. 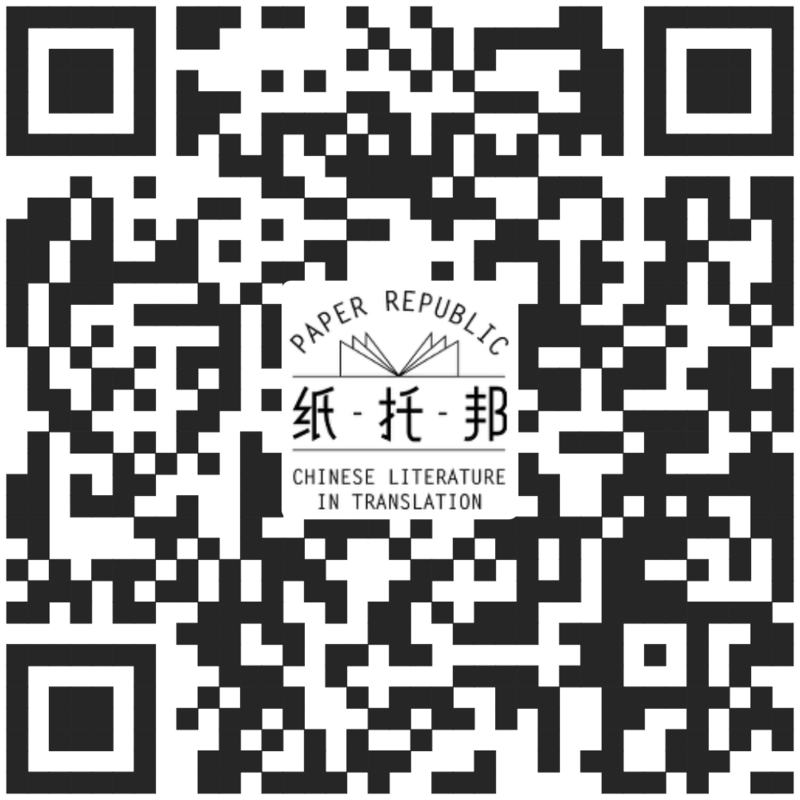 Is conversant with contemporary Chinese fiction and poetry. Has some familiarity with digital publishing, including using InDesign and manipulating epub files. Has a bit of experience dealing with Chinese government-owned institutions. Would be available to start in the next couple months. Interested parties please email info@paper-republic.org.